We are running out of water, robots will take our jobs, we are eating ourselves to an early death, old age pension and health systems are bankrupting governments, and an immigration crisis is unravelling the European integration project. A growing number of nightmares, perfect storms, and global catastrophes create fear of the future. One response is technocratic optimism - we'll invent our way out of these impending crises. Or we'll simply ignore them as politically too hot to handle, too uncomfortable for experts - denied until crisis hits. History is littered with late lessons from early warnings. Cynicism is an excuse for inaction. Populism flourishes in the depths of despair. Despite the gloom, there is another way to look at the future. We don't have to be pessimistic or optimistic - we can find realistic hope. 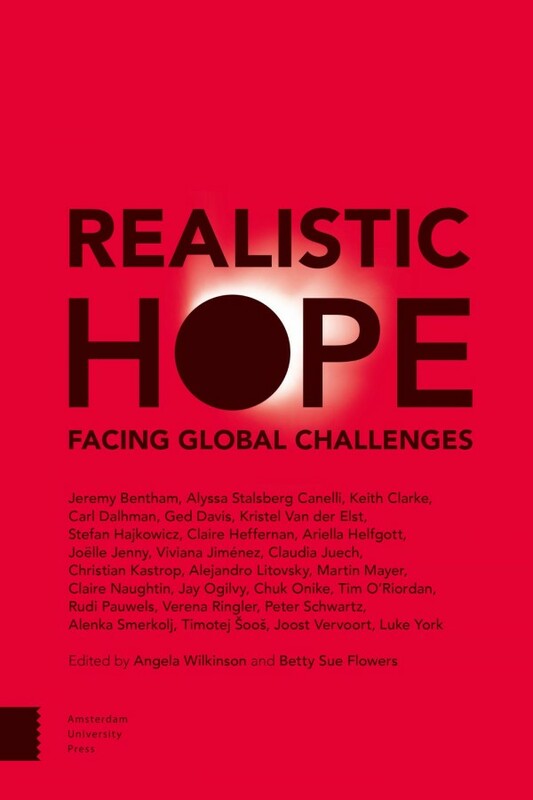 This book is written by an international and influential collection of future shapers. It is aimed at anyone who is interested in learning to refresh the present, forge new common ground, and redesign the future.